Nothing will ever eclipse the majesty of the shrug emoji, though. So we should probably stop trying. 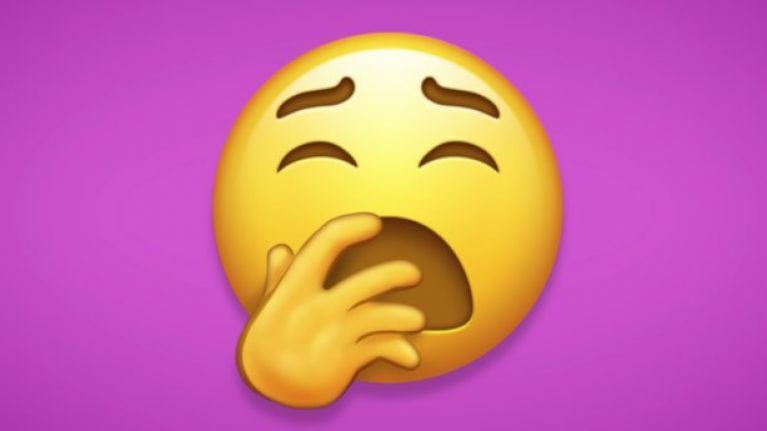 Then again, emojis are big business these days, having essentially evolved into their own unique, quick-fire form of language. Who among us hasn't desperately clawed for just the right one in a tricky situation, be it making a playful dig at a mate or trying, and failing, to flirt? Hell, even your parents use them, albeit usually wholly inappropriately. All of which brings us to the exciting news that 230 new emojis are set to enter your life and establish themselves as regular fixtures in your respective WhatsApp groups. 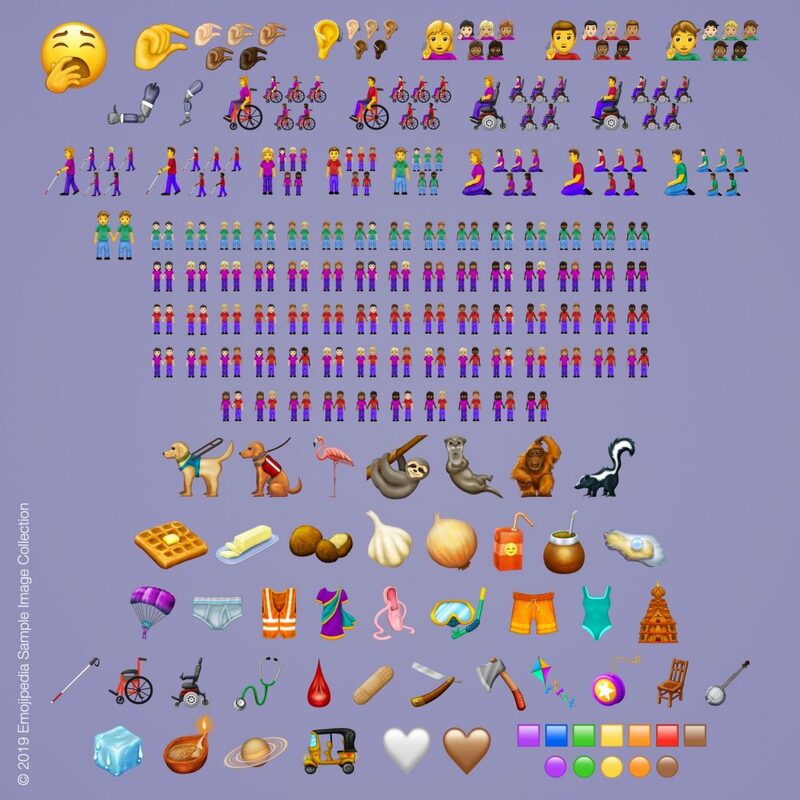 According to Emojipedia, the final list has been approved and will include the likes of a white heart, a gender inclusive couple and disability-positive emojis. You'll also get to unleash a yawning face, a flamingo, an otter, a guide dog, a waffle, a pinching hand, a yo-yo and a Hindu temple among others. The actual breakdown amounts to 59 brand new individual emoijs, reaching the 230 figure when all variations are taken into account. An official release date of just when they all land on your iPhone or Android has yet to be unveiled, but you may have a gander at what to expect in shiny video form below.